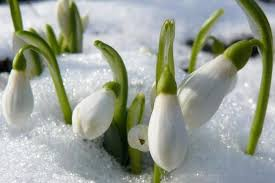 Even though we awoke to several inches of snow yesterday, Spring is just around the corner and with Spring comes the fresh yellow-greens of bulbs pushing through dirt, buds forming on trees and yes, down the road, the joys of that bright yellow-green pollen covering everything in sight! 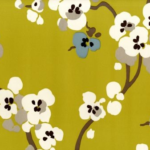 It’s April and if you haven’t already guessed, our color of the month is Yellow-Green, also known as Chartreuse. In the early 1600’s in France, Carthusian Monks were producing a liqueur with a Yellow-Green hue that is called Chartreuse. 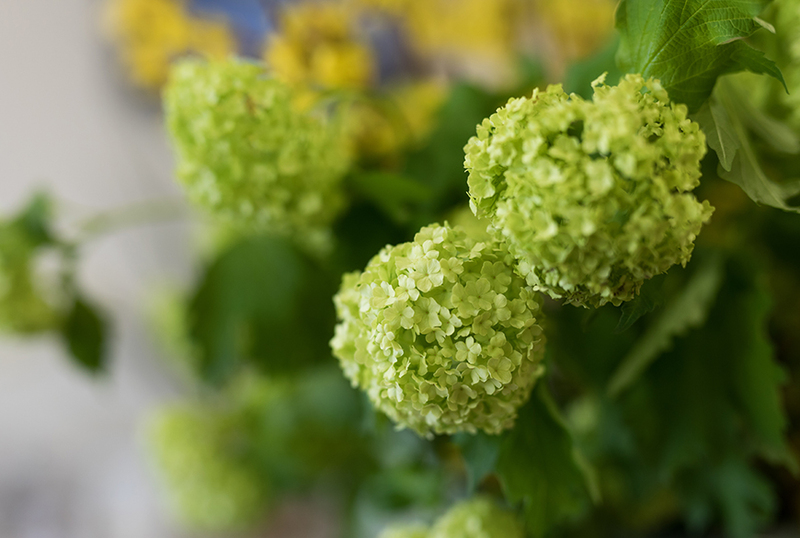 The liqueur was sold to the public in the 1730’s but it wasn’t until 1884 when the word Chartreuse was used to describe this pop of color in a British Fashion newspaper. 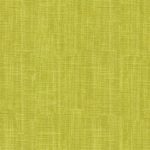 Since the 1800’s Yellow-Greens have been used in Fashion, Interiors and marketing very successfully. 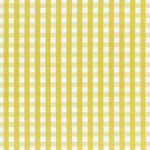 Chartreuse is considered a highly energetic color and can help with focus, concentration and creativity. It represents nature, growth, liveliness, adventure, and enthusiasm. It has youthful tendencies, yet it can be sophisticated as well. 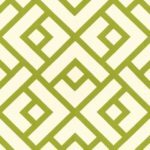 If you favor this color you are most likely creative, happy and full of adventure; people are drawn to your enthusiasm and upbeat attitude. 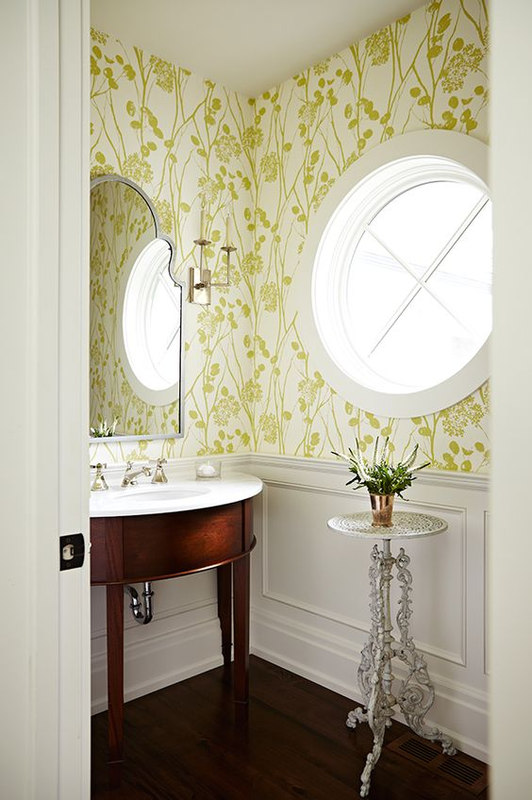 Throw caution to the wind when using Chartreuse; it can be the statement fabric in a room, the walls and ceiling in a long hall, the perfect accent on your tired built-ins or a refreshing wallpaper in your powder room. Don’t be afraid, embrace it!